It’s a gorgeous day in Seattle, and I can’t tell you how happy I am to see the sunshine!!! 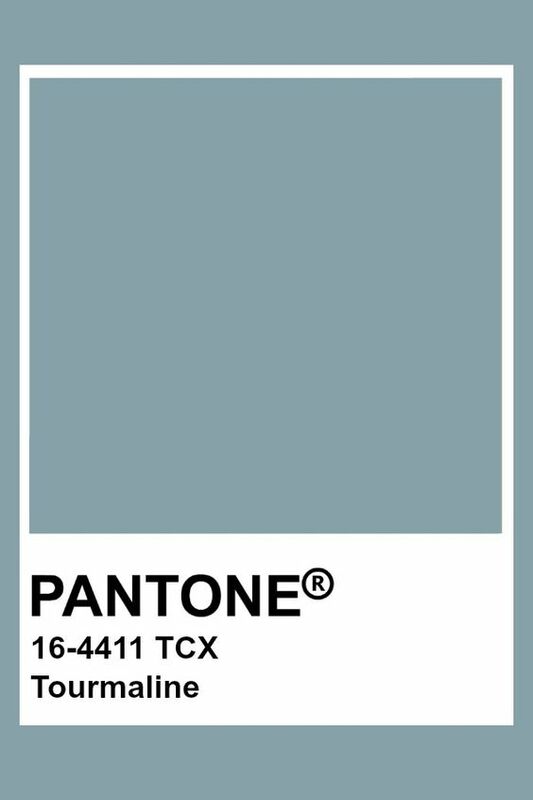 For those of us that live in the Pacific Northwest, once the sun comes out, we are chirpy, talkative and happy. It’s hilarious you guys; you go to the store and people are smiling, content like the endless days of rain and gloom never happened. Otherwise, Seattleites are aloof, nice but a bit distant. So enough of the weather, today I have greeting card number five! 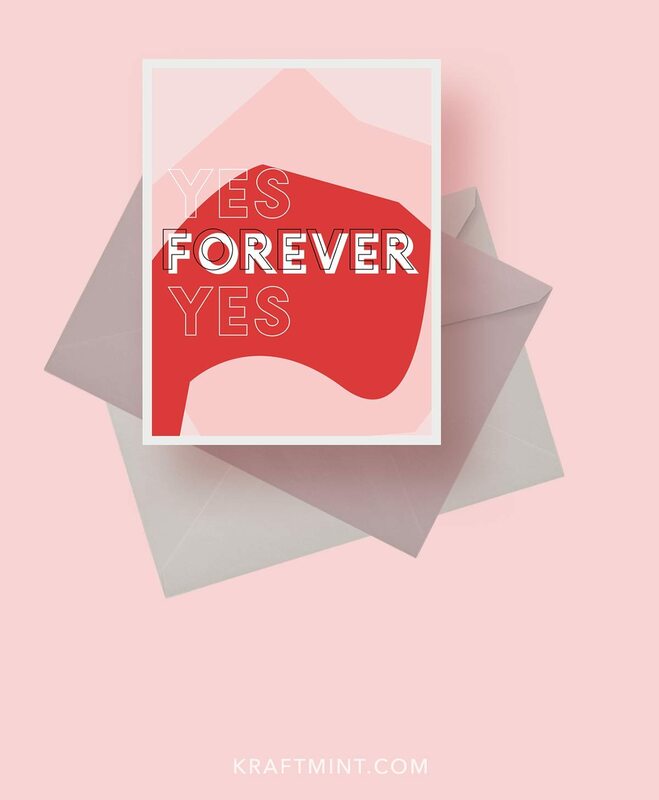 “YES FOREVER YES.” Who could you give this card to? I imagine someone giving this card to their “significant other” answering “Yes” to a “Would you marry me?” What do you think? I’d love to hear from you! I’ve been posting all my designs on Instagram, so you can also leave me a comment there. Enjoy the end of the weekend, and I’ll see you tomorrow with another design. The download for this card has expired, but come see my next design available for download!